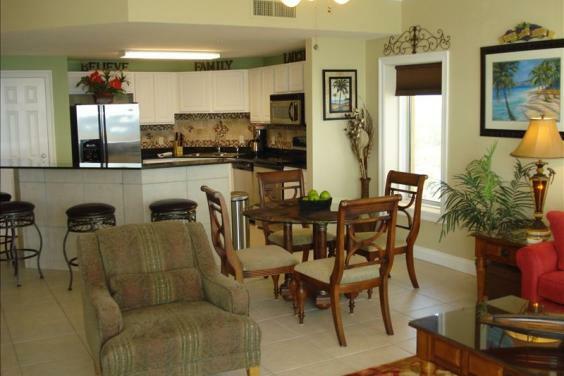 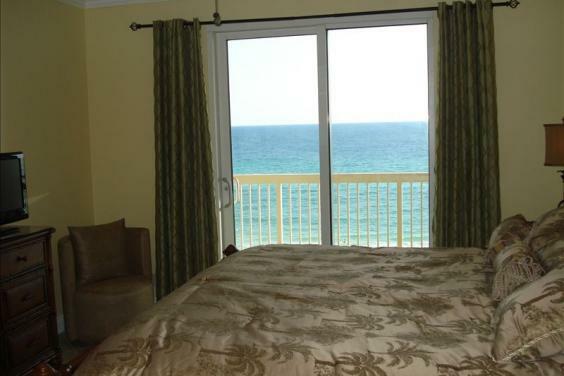 THIS LOVELY 2BR/2BTH 7TH FLOOR END UNIT HAS A HUGE WRAP AROUND BALCONY WITH ENDLESS VIEWS!! 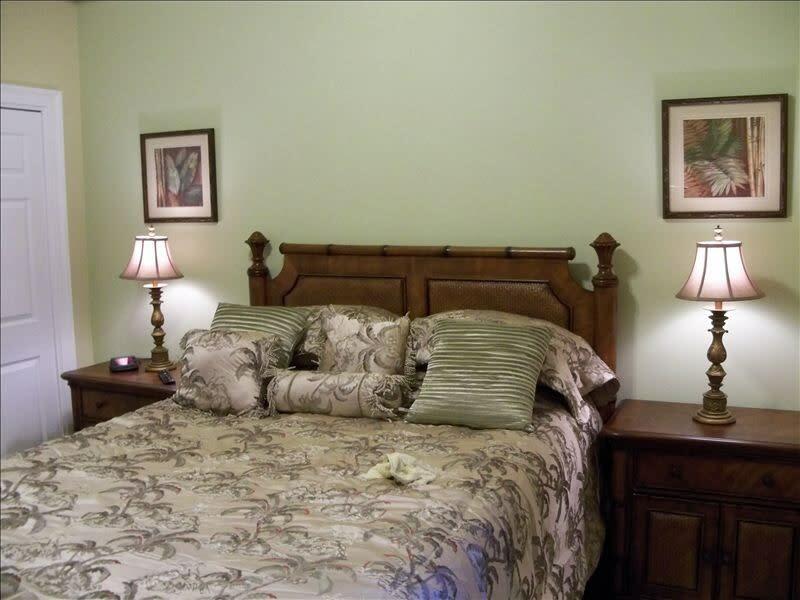 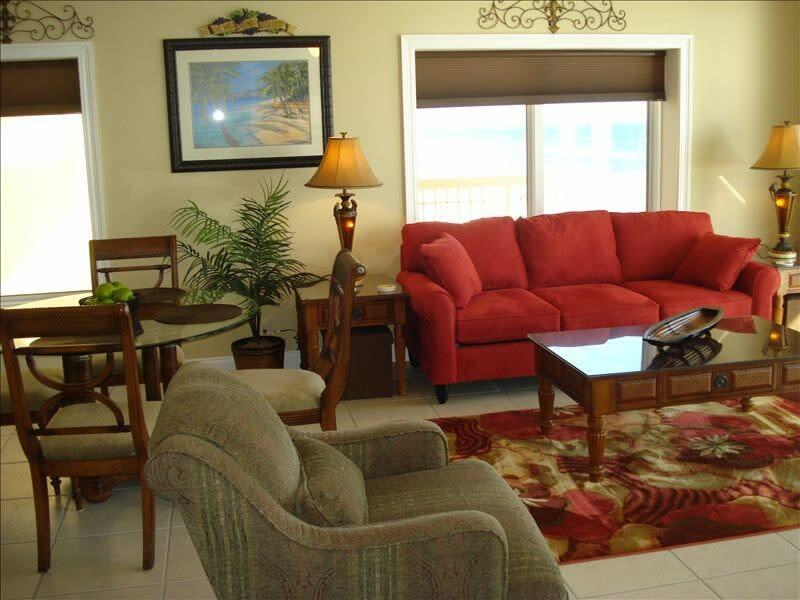 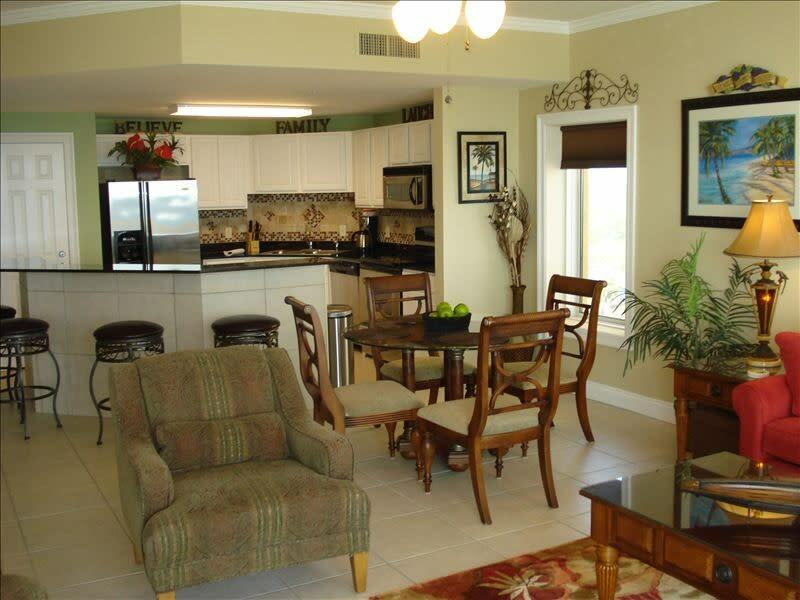 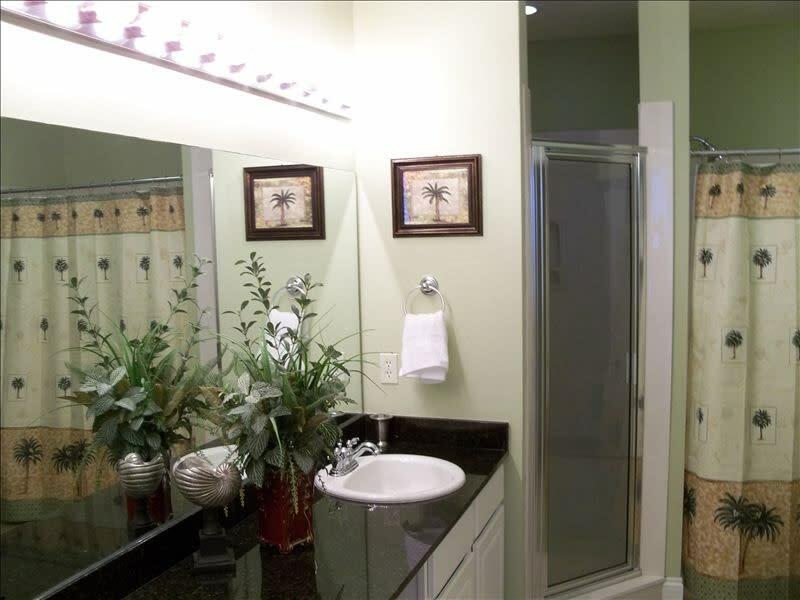 THIS PROFESSIONALLY DECORATED 2BR/2BTH PROVIDES LUXURIOUS ACOMMODATIONS FOR YOUR STAY. 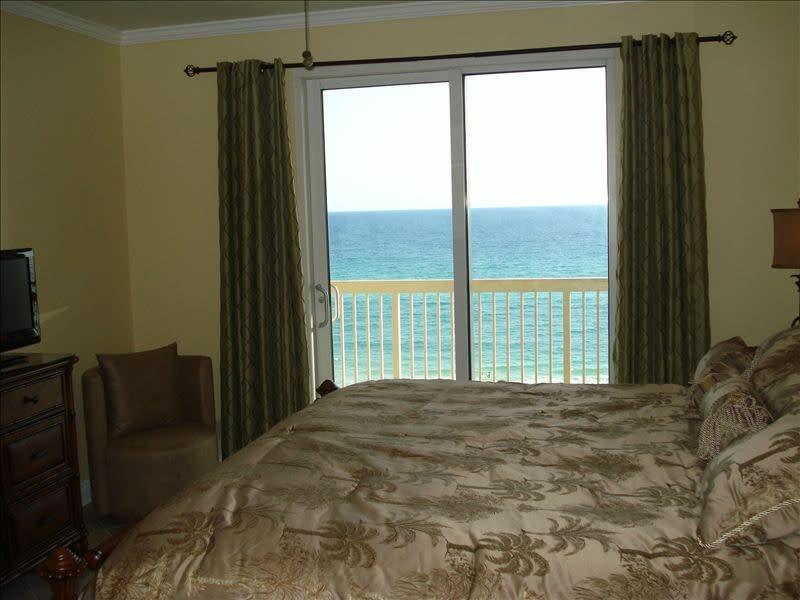 AS YOU ENTER THE UNIT, YOUR EYES WILL BE DRAWN TO THE ENDLESS VIEWS OF THE OCEAN AND THE TWO 175 FT FREE FORMING POOLS DIRECTLY ON THE OCEAN. 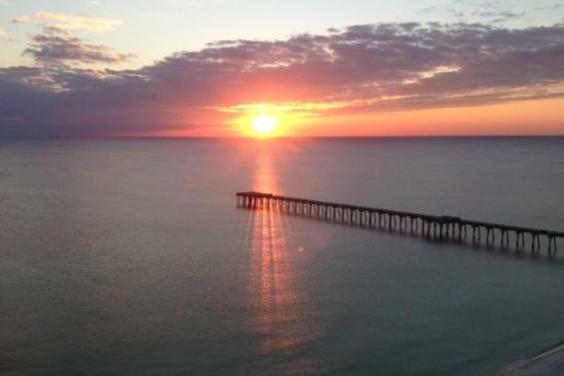 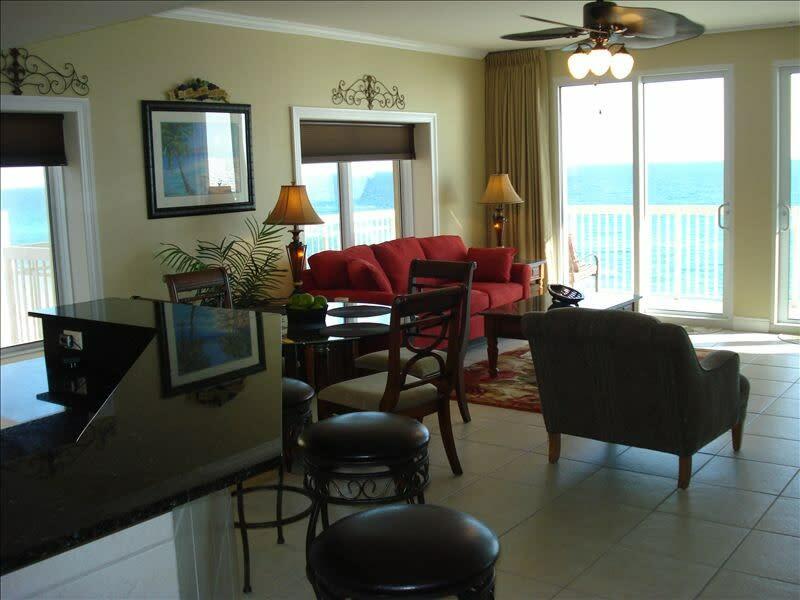 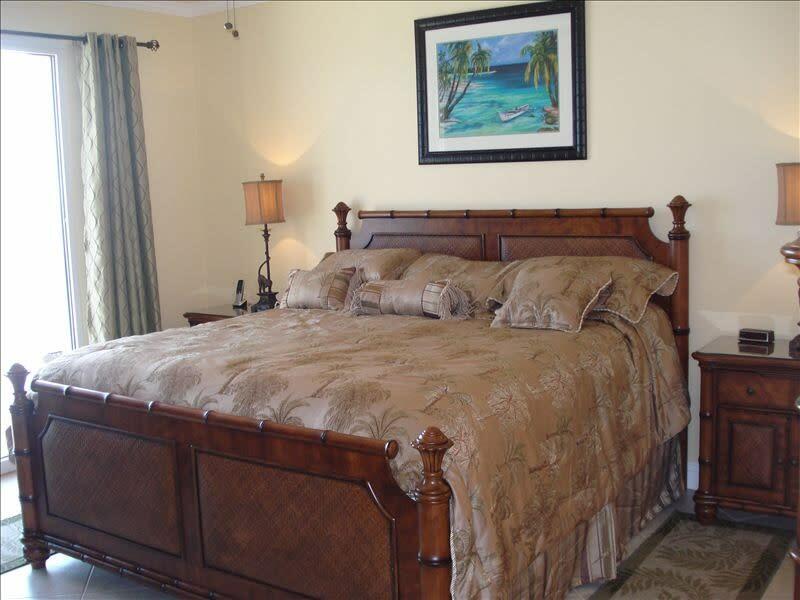 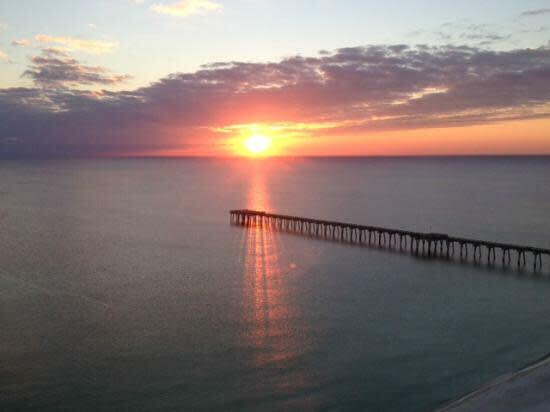 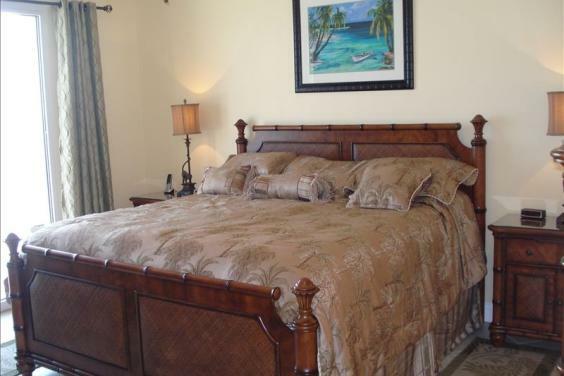 THE MASTER BEDROOM IS ON THE GULF FRONT WITH KING SIZE BED, LARGE MASTER WALK IN CLOSEST, LARGE BATHROOM AND YOUR OWN PRIVATE ACCESS TO THE HUGE WRAP AROUND BALCONY. 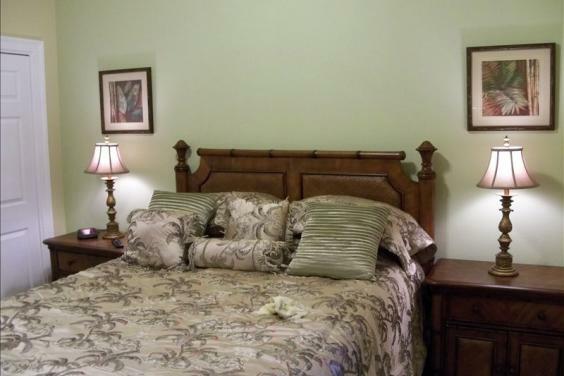 THE GUEST ROOM HAS A QUEEN SIZE BED AND THE LIVING ROOM SOFA PULLS OUT TO A QUEEN SLEEPER SOFA. 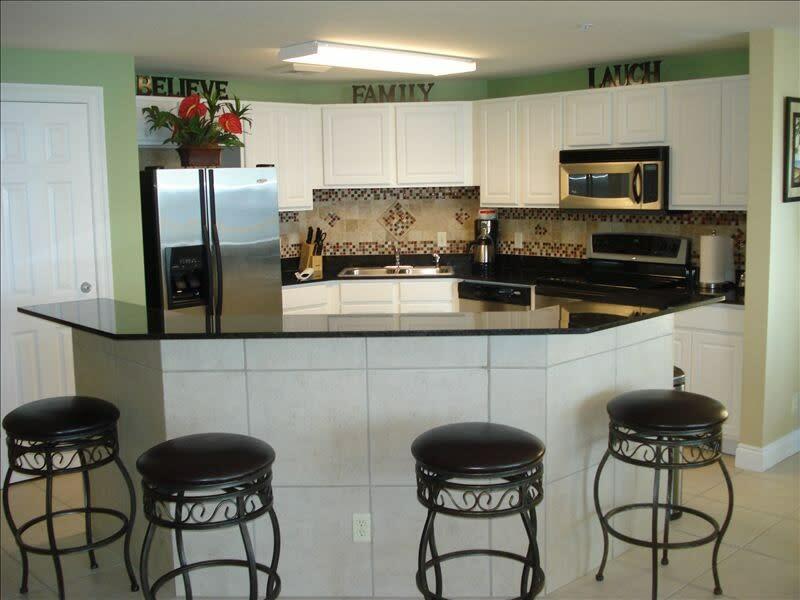 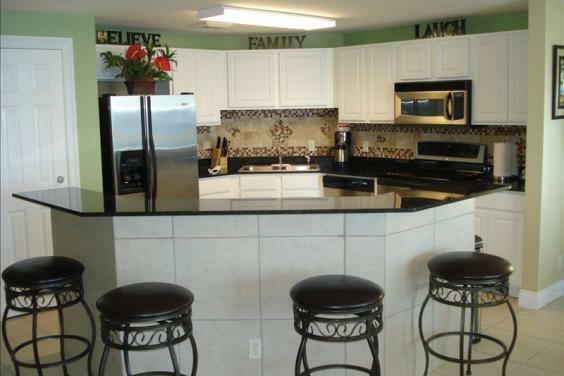 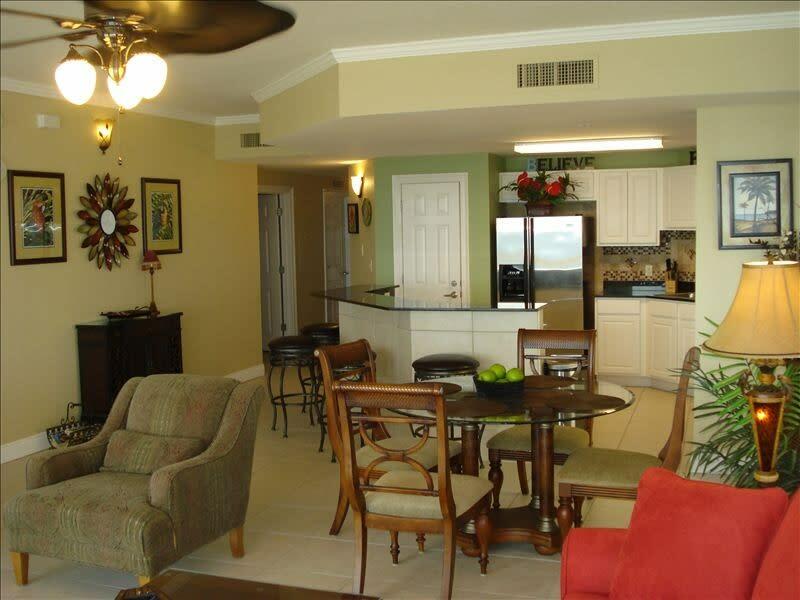 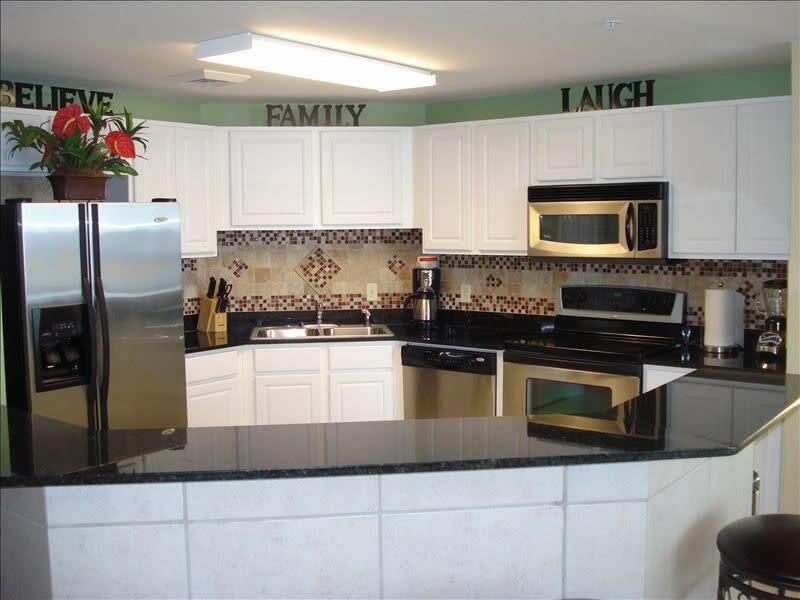 THE KITCHEN HAS ALL THE AMENITIES OF HOME AND HAS GRANITE COUNTER TOPS, WET BAR AND EXTRA SEATING. 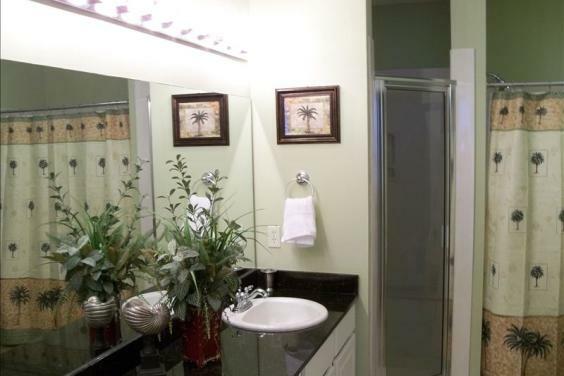 THE END UNIT HAS MORE WINDOWS WITH ENDLESS VIEWS, SEPERATE LAUNDRY ROOM WITH FULL SIZE WASHER AND DRYER AND GRANITE IN ALL THE BATHROOMS AND THE KITCHEN. 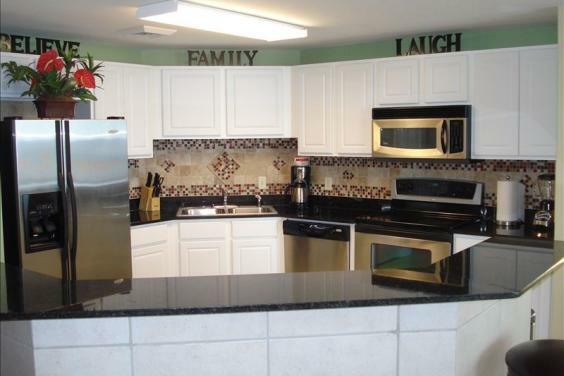 THIS UNIT HAS NEW TILE, TILE BACKSPLASH IN THE KITCHEN AND MANY EXTRAS!! 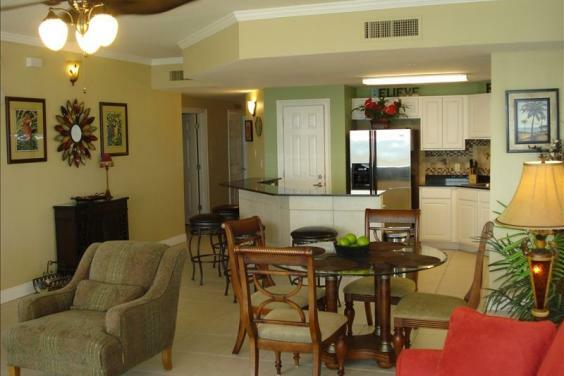 *NEW 7TH FLOOR END UNIT WITH HUGE WRAP AROUND BALCONY. 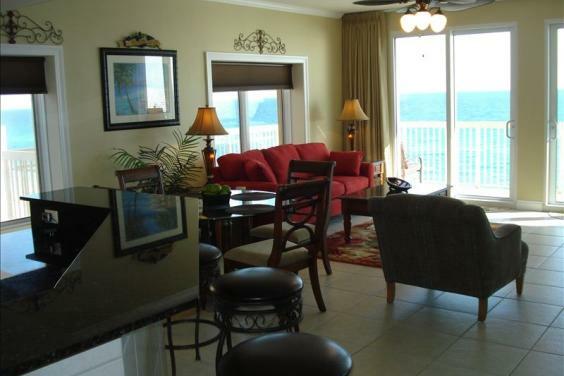 THIS IS THE FIRST LEVEL WITH THE WRAP AROUND BALCONY! 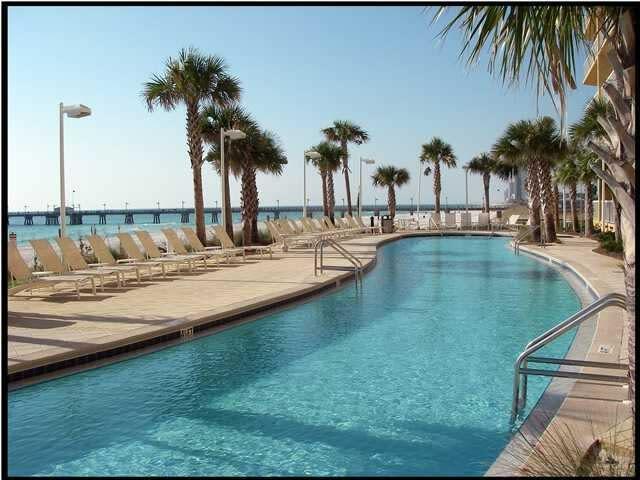 THIS IS THE CLOSEST UNIT TO PIER PARK!! 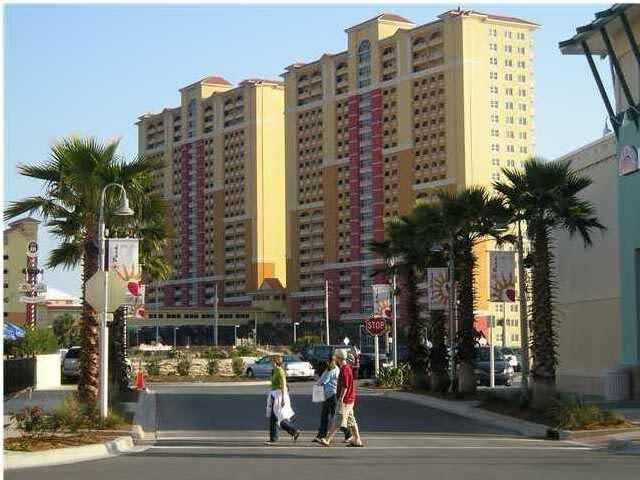 PIER PARK IS AN UPSCLAE OUTDOOR SHOPPING/DINING DEVELOPMENT. 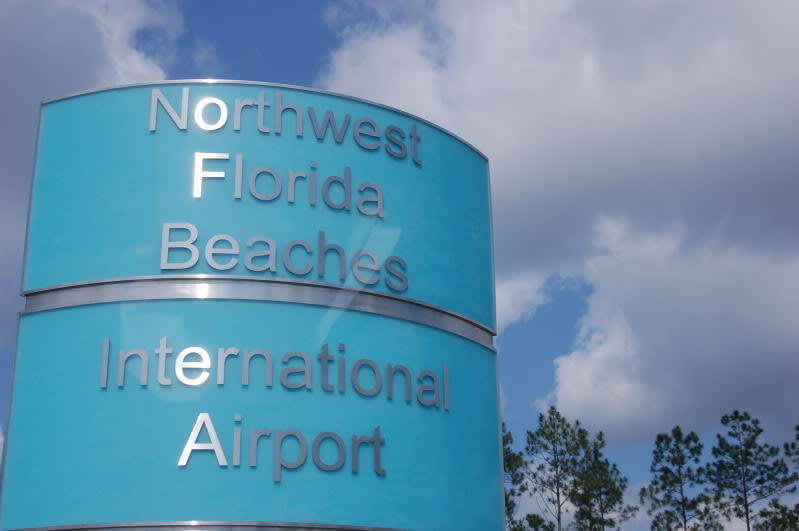 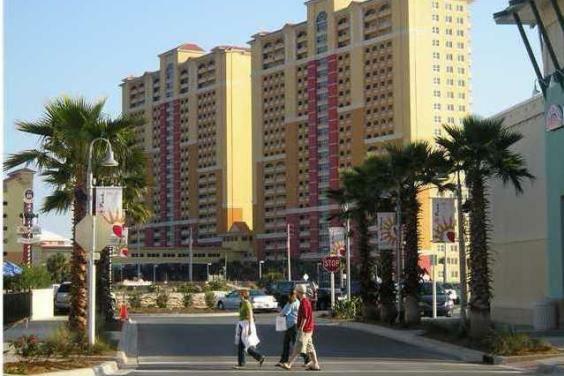 PIER PARK HAS STORES SUCH AS DILLARDS, RON JON SURF SHOP, SUPER TARGET, PANERA BREAD, STARBUCKS, ETC. ENJOY A WIDE ARRAY OF RESTURANTS SUCH AS JIMMY BUFFET'S MARGARITIVLLE, BACK PORCH SEAFOOD, WILD WINGS AND EVEN LIVE MUSIC AT NASHVILLE'S ICONIC TOOTSIES!! 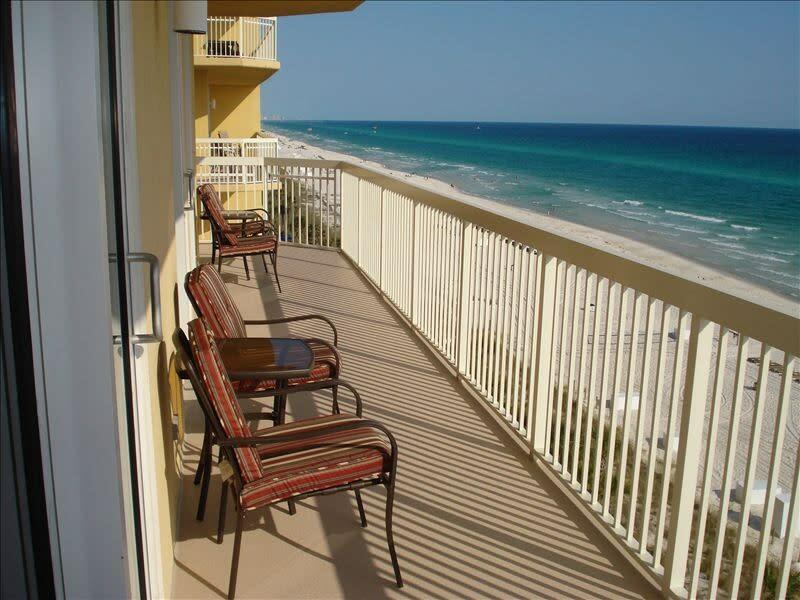 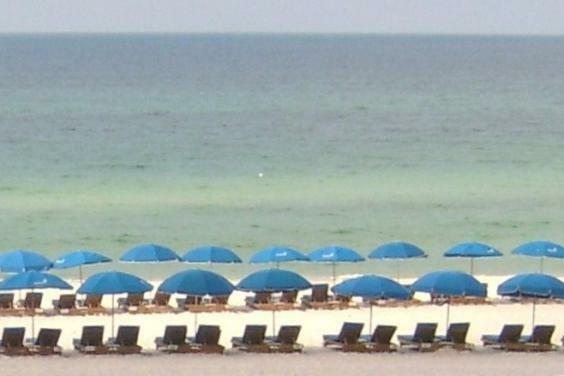 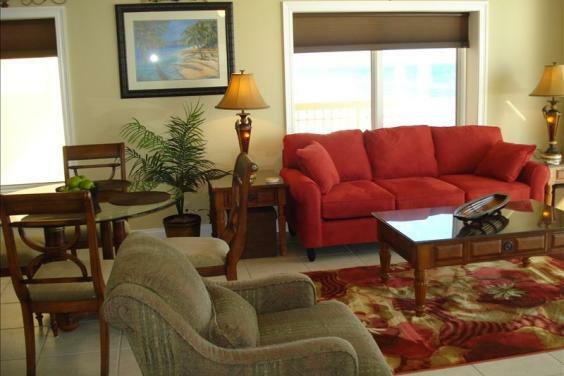 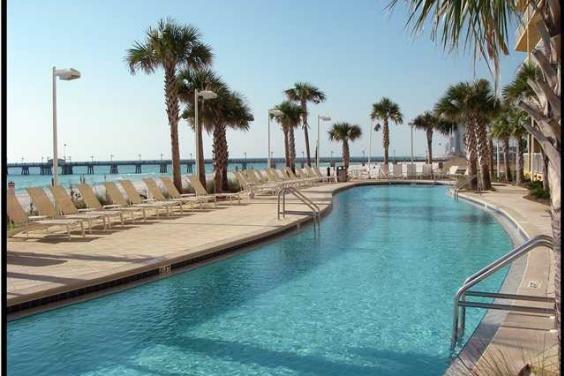 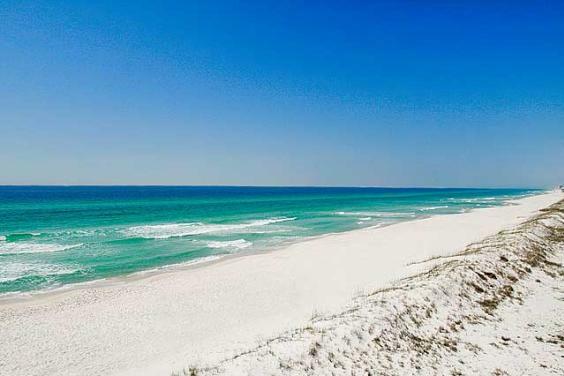 THIS UNIT HAS IT ALL: THE PERFECT LOCATION, END UNIT ON THE 7TH FLOOR, FREE BEACH SERVICE!! 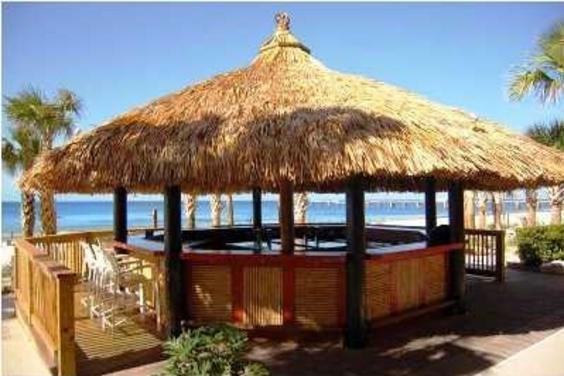 Keywords: CLOSEST UNIT TO PIER PARK AND THE NEW PIER. VERY CLOSE TO THE NEW AIRPORT LESS THAN 2 MILES FROM FRANK BROWN PARK. 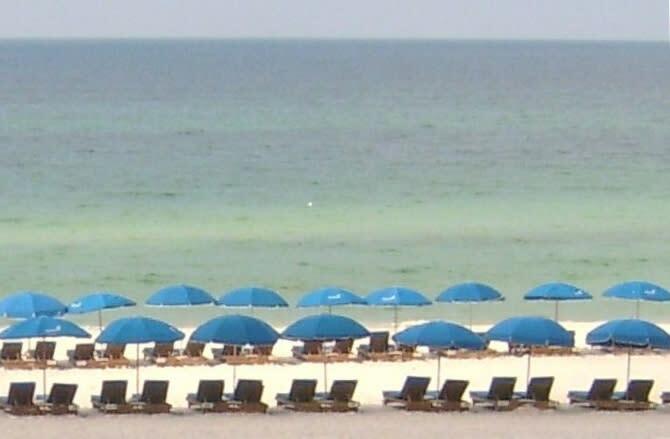 FREE BEACH CHAIRS!! 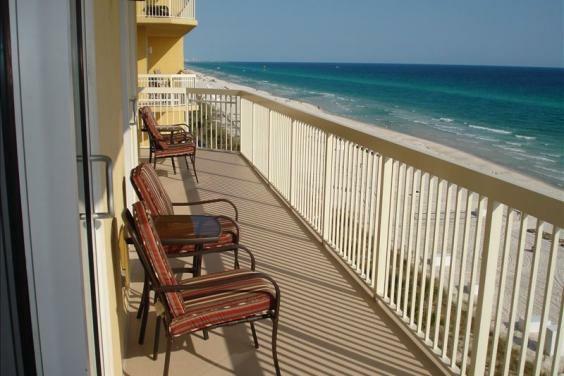 NEWEST END UNIT WITH HUGE WRAP AROUND BALCONY AND ENDLESS VIEWS!